Beauty Consulting & Organizing: Not certain of what foundation to buy or how to update your make up regimen each season? Think there is a better way to use your make up counter, products, or space? Maybe its time to reorganize? Do you go into your make up drawer and see a bunch of unused colors and products that looked great at the make up store but now you are confused what to do with them or feel you walked away with the wrong products? Troy Jensen has 32 years of experience beautifying Hollywood’s most famous faces. He has been a consultant and spokesperson for some of the most significant brands and corporations in the beauty business. Troy Jensen sees make up as a fundamental tool of empowerment for women in their drive to influence how they are perceived by others as well as how they view themselves. Troy will do the beauty overhaul you desperately need! He will sort out what you should keep, organize and most importantly teach you how to maintain and use your beauty essentials! Troy can also shop with you so you never have to buy unnecessary products or deal with pushy sales people ever again. Troy enjoys getting to know each individual client and their daily life so that the end result is a beauty regime that is designed for their personal lifestyle. Includes: A 3 hour Consulting Session that will explain what makeup shades, products and beauty trends suit you best! This process is followed up with shopping for your beauty essentials with Troy. Organizing your makeup kit, vanity or beauty drawer. Let Troy be your beauty shopping advisor and companion as you hit the beauty counters or have Troy contact you about new collections, launches and new products he feels will be great for you. 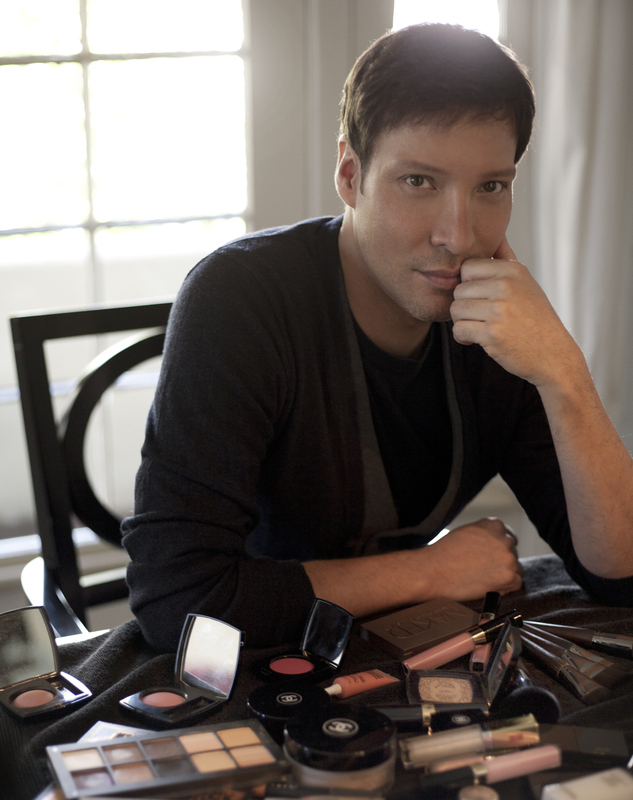 Troy will personally show you how to use your new products and coordinate all colors and shades. No more buying make up and beauty products that you’ll never use or are just not right for you. After Troy has analyzed your wants and needs to fit your complexion, image and lifestyle, He will put some make up looks together he knows you will love based on your meeting and his creative vision. From there Troy will help you select the necessary products needed to create the look and then show you step be step how to apply a day and evening look on your own. All you need to do is set the time to meet with Troy and get ready for a beautiful new you. Troy also offers a photographic package where he will glam and photograph you in your new beauty looks so you always have an updated image of your self for you to use on your social media. Show the world a beautiful modern and gorgeous new you. Troy is currently based in Los Angeles Ca. but has traveled internationally for many of his clients reaching all over the US, Canada and Europe.